What is the Osher Lifelong Learning Institute (OLLI)? OLLI was established at the University of New Mexico in 2007. Unlike conventional university or college classes, there are no entrance requirements, tests or grades. You'll meet interesting people, form new friendships and socialize around shared intellectual interests. Those who know that life is best enjoyed through learning become Osher members. OLLI is geared toward individuals aged 50 and better. There is no age limit! Whether you are working, retired or semi-retired, you can be a part of OLLI at UNM. You do not need college experience, only a desire to learn and be a part of the Osher community. Why is there a membership fee? The membership fee is to help support the program and is a requirement of all lifelong learning programs supported by the Bernard Osher Foundation. Fees vary among university sites. Our annual membership is $20. 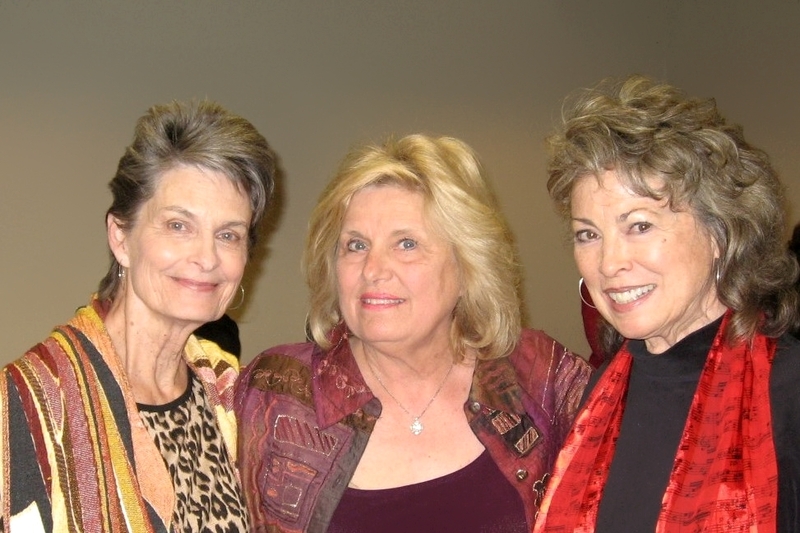 The Osher Lifelong Learning Institute is a non-profit, member-based organization. We accept cash, check, Visa, MasterCard, American Express, Discover and purchase orders. UNM Tuition Remission may be applied towards Osher classes, but CANNOT be applied to the Osher membership fee. Non-credit courses are offered three times a year during the Spring, Summer and Fall semesters. They range from one session to ten weeks in length. Course topics include: Art & Art History, Current Events, Economics & Finance, History, Literature & Writing, Music & Theater, Philosophy & Religion, Psychology & Health, Science & Technology and Travel & Culture. May I take a class if I am not an OLLI member? You must be an OLLI member to attend a class. You may be the guest of an Osher member for one class session. We’re sure you’ll love our classes and will become a member! Where is the Osher Lifelong Learning Institute located? Most OLLI classes are held at the Continuing Education building on 1634 University Blvd NE just north of Indian School on the east side of the street. There is plenty of free parking. Visit our Maps, Parking & Class Locations page for more information. 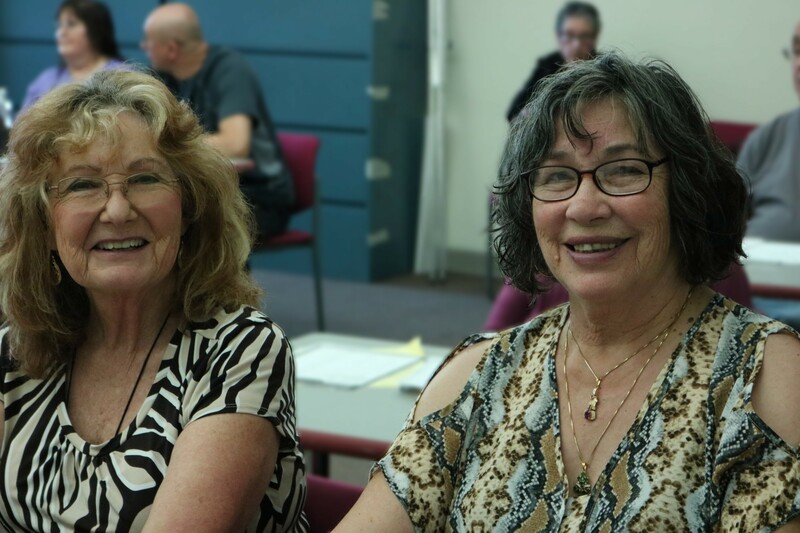 Osher classes are also held at the Jubilee Community in Los Lunas, The Neighborhood in Rio Rancho, Corrales Arts Center and La Vida Llena – Nueva Vista Community.